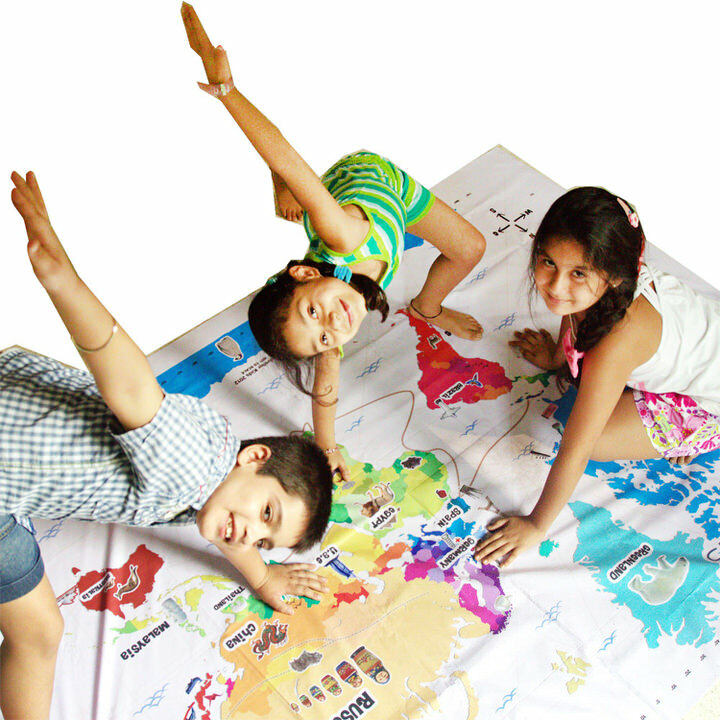 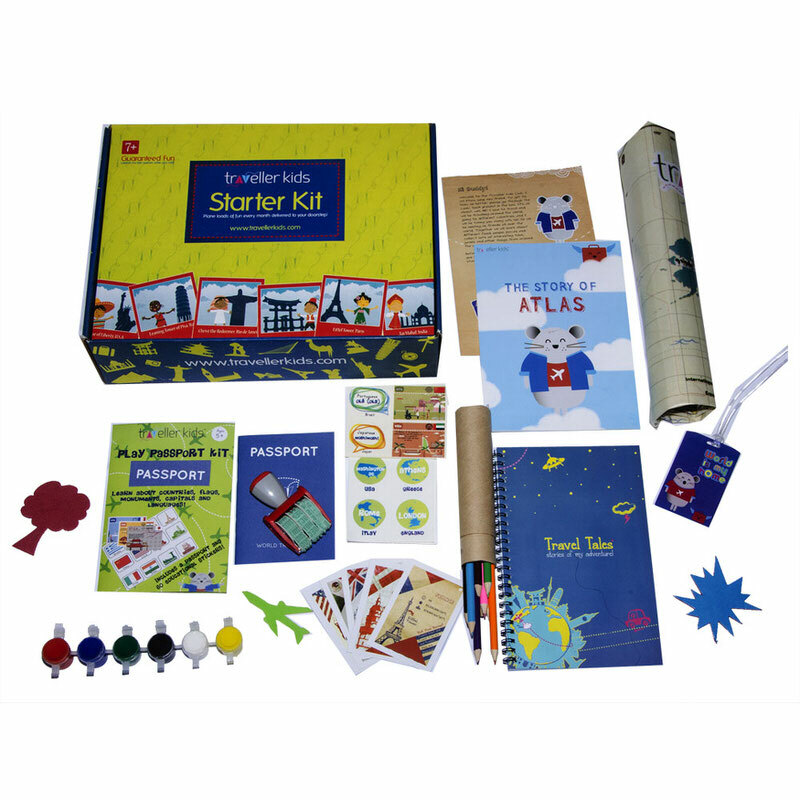 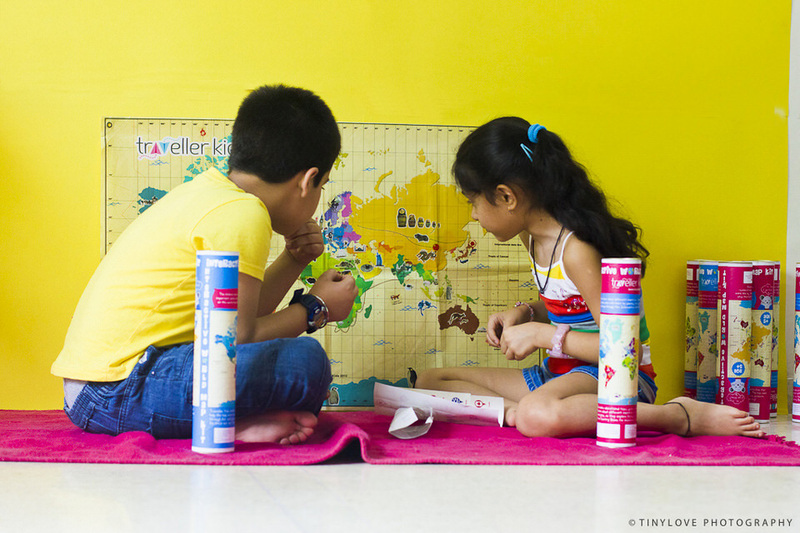 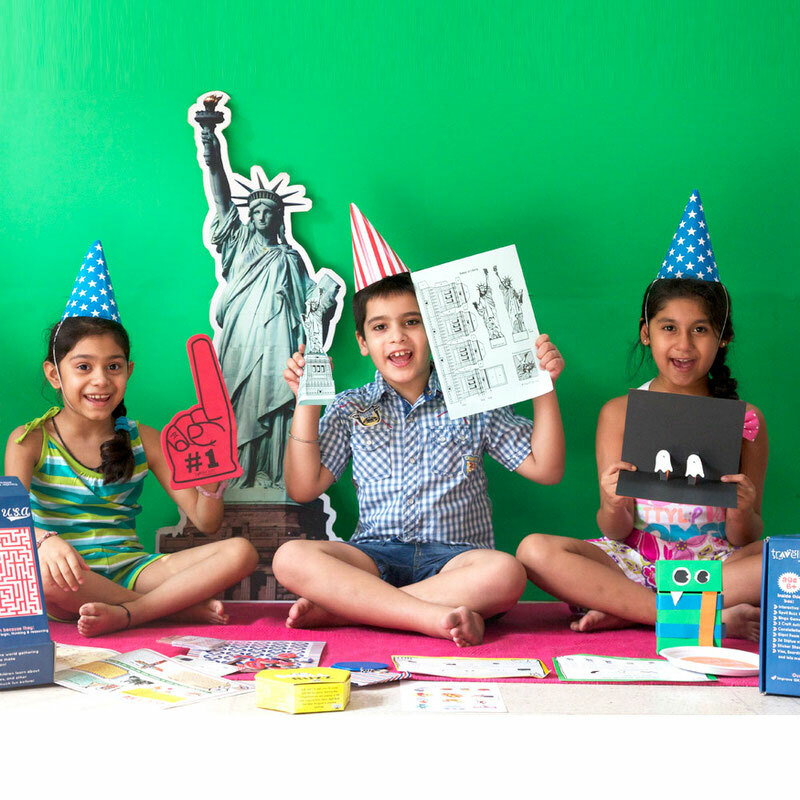 CocoMoco Kids (previously called Traveller Kids) makes fun maps, educational games and DIY activities for children in the ages 2 to12 years. 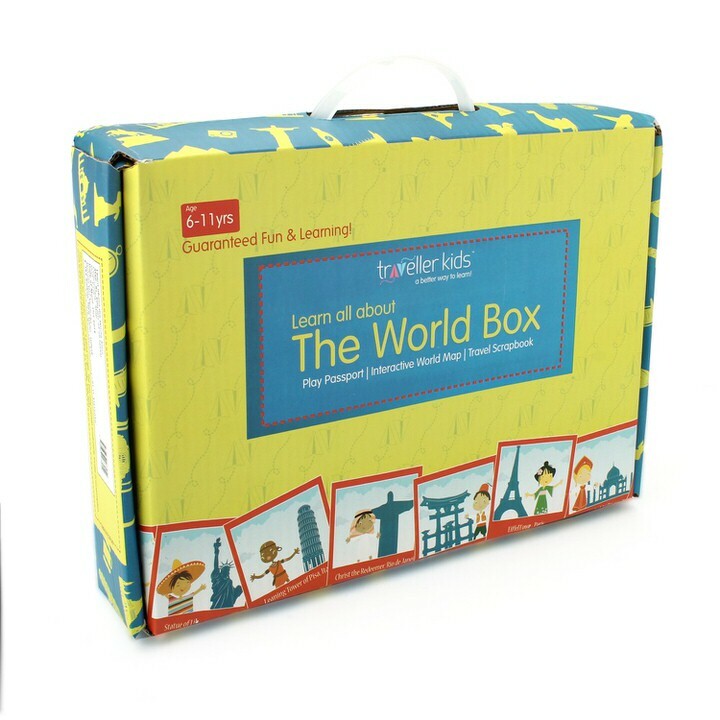 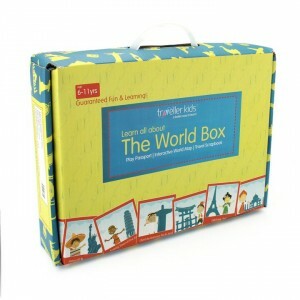 A great tool for kids to learn and play at the same time. Stickers and many more items related to that country. 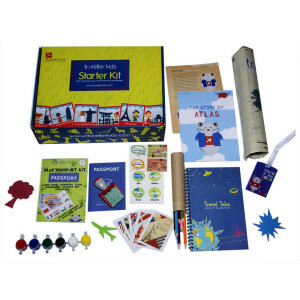 They have more than 25 products available as return gift options. 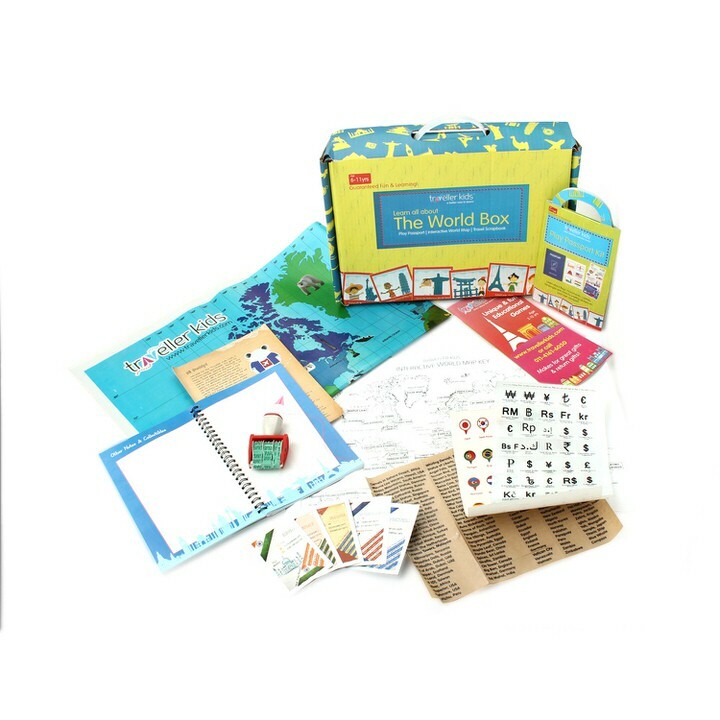 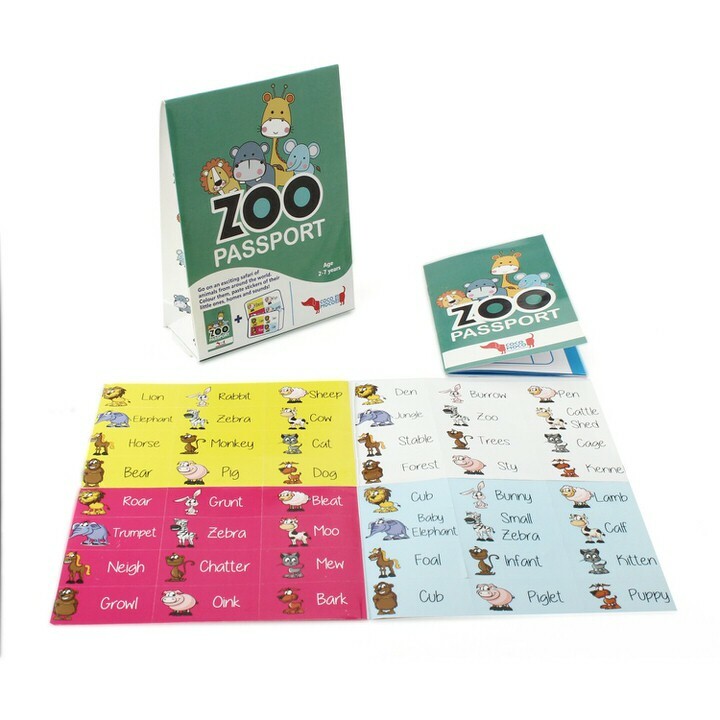 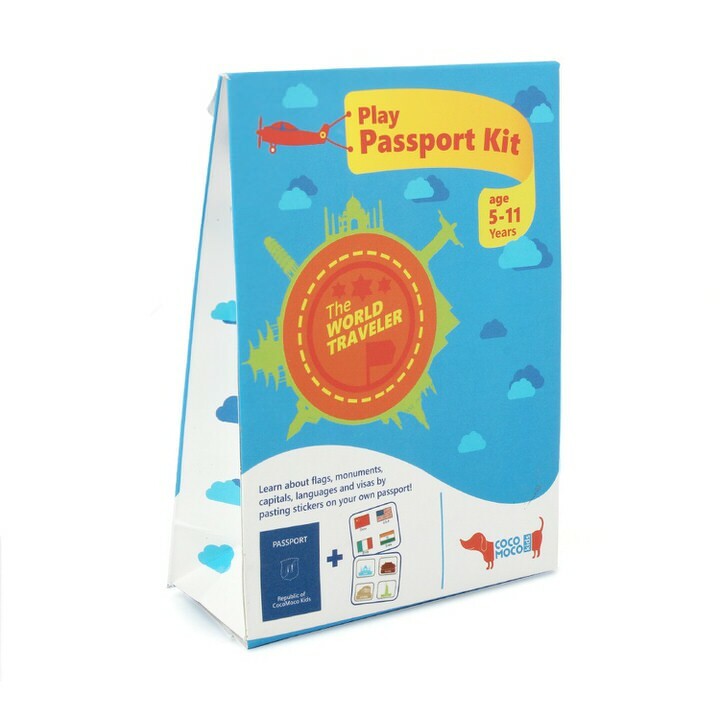 Some of the best selling one's are Play Passport, Zoo Passport, Country Trump Cards, World Bingo and Travel Bingo. 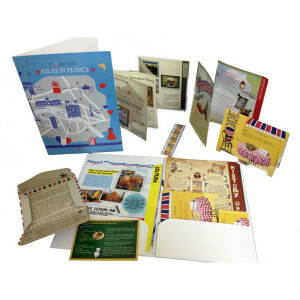 There is no restriction on the minimum order. You can place an order via their website www.cocomocokids.com or you can call on the contact number mentioned above. 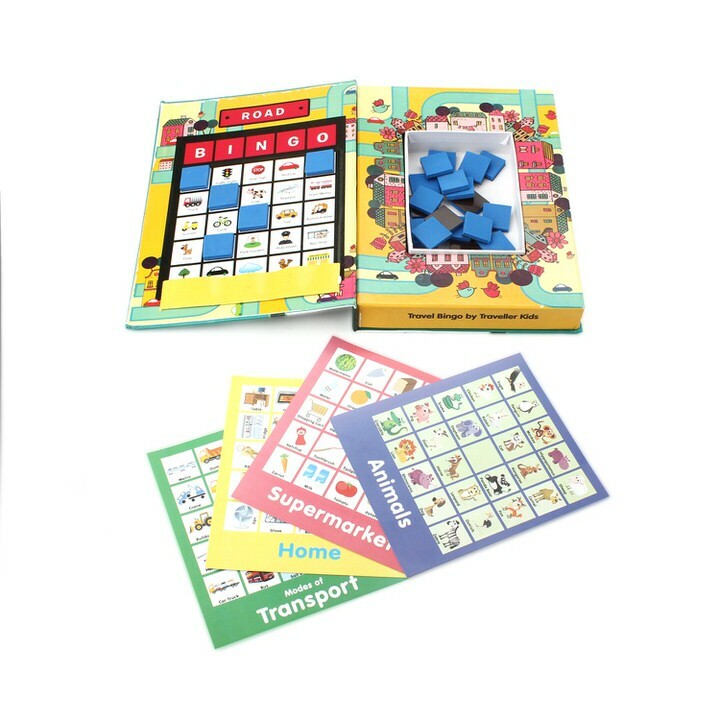 It takes 2 working days to deliver the order. 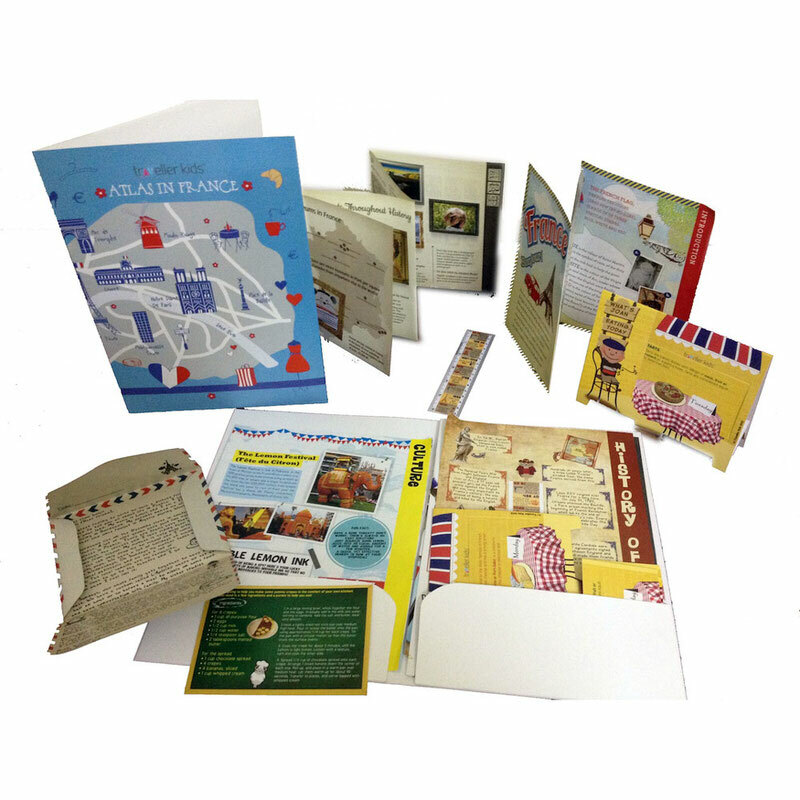 Local orders can be arranged in 1 working day.